For most films, especially independent films, you are not going to have the money and resources to just build sets on a sound stage for filming. Instead, you are just going to want to actually go out into the real world and milk locations that will up your production value and give your film a sense of authenticity. This is especially true with outdoor public locations, such as city streets and public parks. To do this legally, and to make sure that you do not have any interruptions on your particular shooting day, you will need film permits to ensure that you can control that location for the purposes of filming. Here is a look at using these permits for your project. you need is going to be different depending on the type of location you are using. First, you will need a special permit if you are going to be interfering with public activities, like blocking traffic. This will usually require a city-issued permit; and if you are doing something this invasive, you may need a second special event permit and police involvement. The permits themselves may not exceed a hundred dollars, but if you have to hire the police you will likely have to pay around fifty dollars an hour for each one. The permit that you get will also depend on who controls the land that you are trying to use for your location filming. Whether it is controlled by the city, county, state or federal government will determine where you go to and what it costs you to deal with. Though it is not a hard and fast rule, the more local the government agency is, the cheaper and less complicated the permit application process will be. For example, a city park is usually relatively inexpensive to apply for and is usually approved quickly. 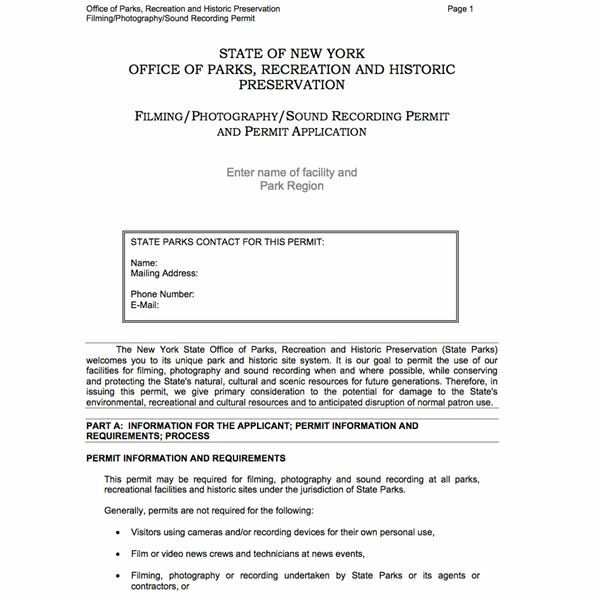 A state park, on the other hand, may require much more information and may be both more expensive and not as easy to get approved. When you are considering your locations, you need to appropriately research the areas you'd like to film and who controls them. This usually becomes part of your negotiation, deciding whether or not a given location is worth it when you need to figure out what permits you need. fewer at the smaller level and more numerous when you get to larger government agencies. What you will need to have will be indicated on the specific application, but there are common elements. First, you will need relevant insurance and you can expect that you will not have a permit approved in most occasions if you do not have production insurance. This usually includes liability, property, bodily injury and fire insurance. You may need to indicate the dollar amount of each insurance type, but you will most importantly need to attach a copy of the insurance that lists the office issuing the permit specifically. This just indicates that there is insurance for that location if anything occurs while there. You will also likely need to attach the segment of the script that will be filmed at the location you are requesting the permit for, as well as include any props that may be of interest. 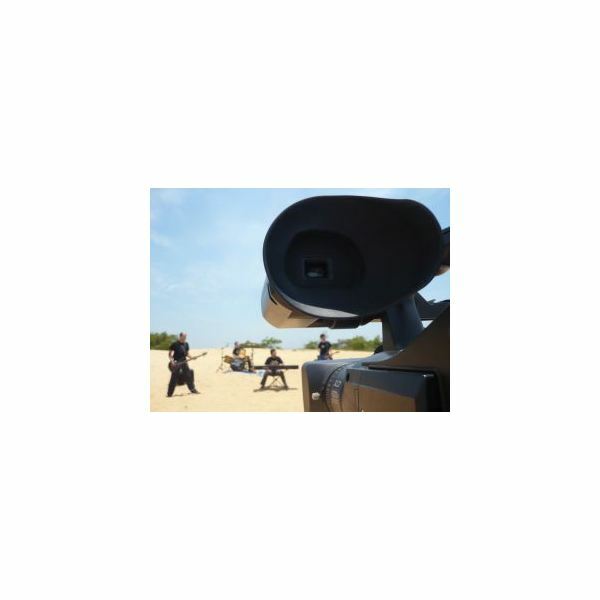 This is going to be important because they want to make sure that you are not going to risk the location or the public with your filming – and if you are, it may require more insurance, security and money in general. Many locations will be relatively large and you will want to film in only one part of it. To do this you will need to indicate specifically where this is, so attaching a map that outlines your exact filming location is going to be key. The cost will also be variable, often being indicated by how many crew members you will need on your production. Film permit applications should be in thirty days before the planned filming. This almost never occurs, and most independent filmmakers will talk about how they were submitting applications days before the supposed filming day. You want to leave as much time as you possibly can, and if you are within this thirty day buffer you will want to remain in contact with the office that will approve the application. Make sure to discuss with them any problems that you have and have them generally walk through your permits, otherwise you may end up with problems or a lack of clear approval come call time. Article written based on author's own experience.